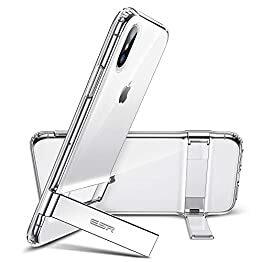 【iPhone XS Max Compatible】: Made For iPhone XS Max, Precisely Cut And Featuring Raised Buttons To Preserve Full Use Of Volume Buttons, Charger, Camera, Microphone, Headphone Jack, And All Other Ports For Full Comfortable Use. 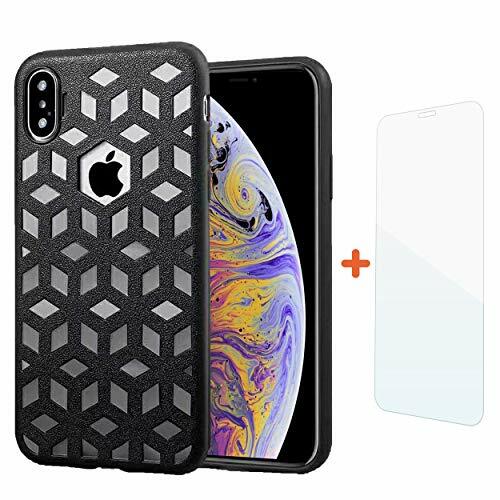 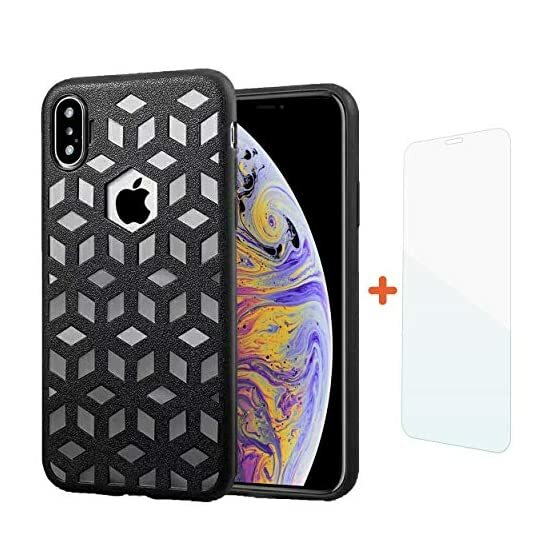 【iPhone XS Max Case & Screen Protector】：The Package Include A Bundle Of iPhone XS Max Cover and Tempered Glass Screen with A Greeting Card and An Additional Gift. 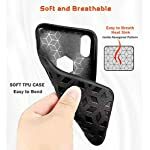 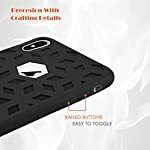 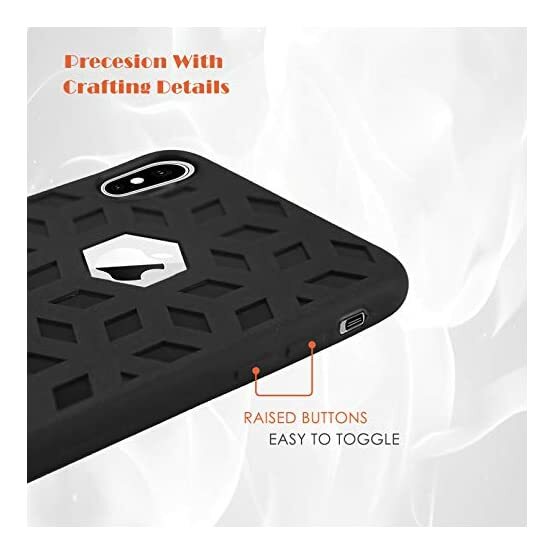 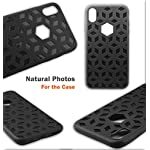 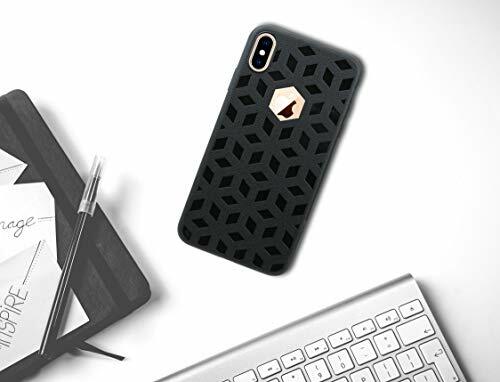 【Amazing Crafting 】： Case Is Made of Soft TPU, Thickness 0.3mm That Is Easy to Install and Remove, With Inner Hexagonal Pattern That Will Help to Air to Flow for Heatsink. 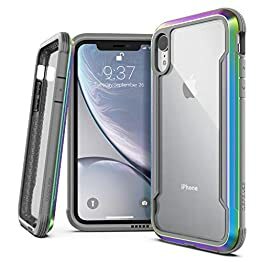 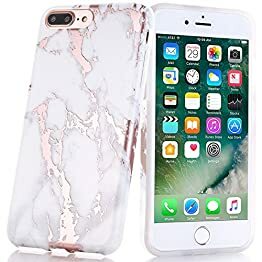 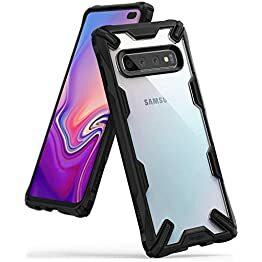 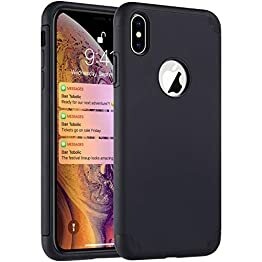 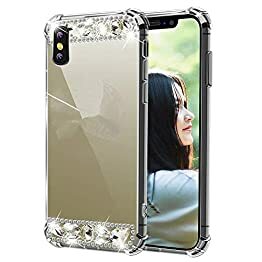 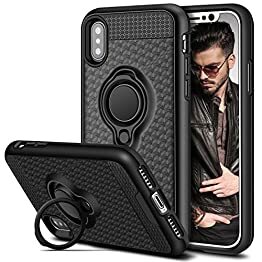 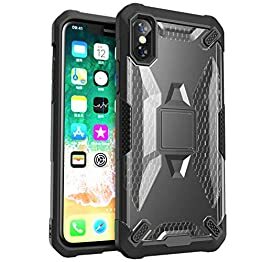 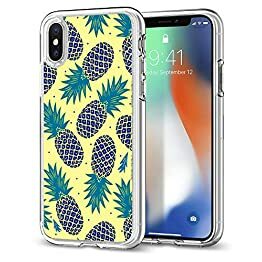 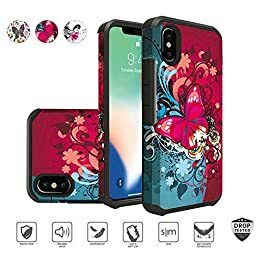 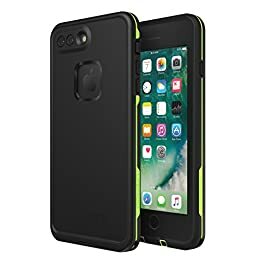 This iPhone XS Max Phone Case Is Made Of High-End Materials To Provide The Maximum Ease Of Use And Comfort. You Will Rest Assured That You Have Bought the Right Phone Case to Indulge Your Cell Phone. 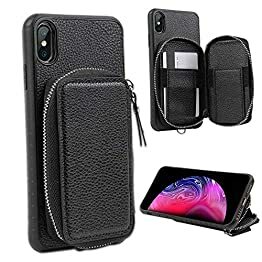 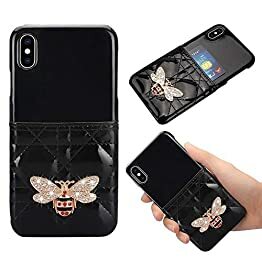 Not Like Other Competitors Who Only Make Printed Pattern, This Is A Real Embossed Pattern Like Leather That Give Extra for This Cover and Also Enhanced the Phone Grip from Slipping of Your Hands. 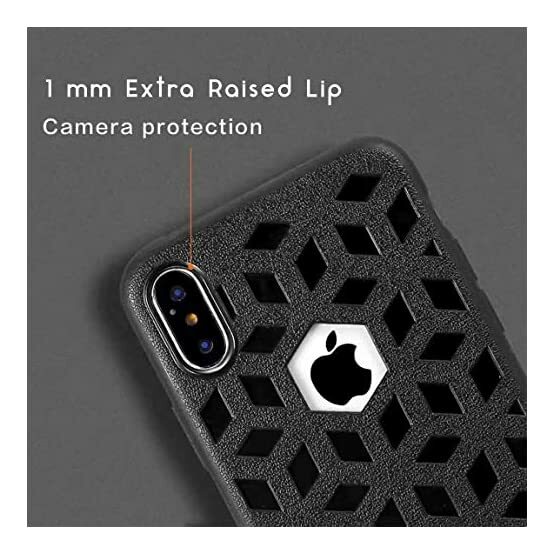 Also Give Additional Protection for Drops, Scratches, Finger Prints, Oil and Other Things. 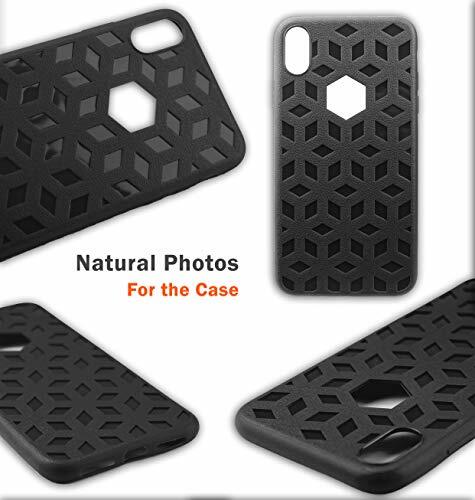 【Comfortable To USE】： Use 100% High-Quality Environmental-Friendly Material, With An Embossed Pattern Of Hexagonal To Give A Firm Grip, anti-slipping design. 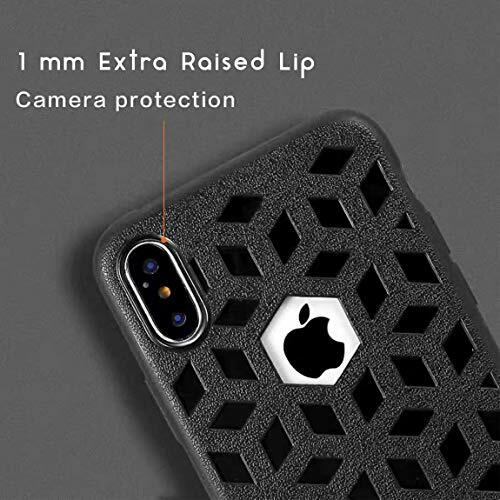 【Protection 】： The Optimal Design Has 1mm Raised Lip for The Camera Lens That Will Protection the Glass from Drops, Also the Out Cover Has A Unique Design That Is Resistant To Sweating, Scratches, Abrasion, Dirt, Shocks, Oil And Other Damage.